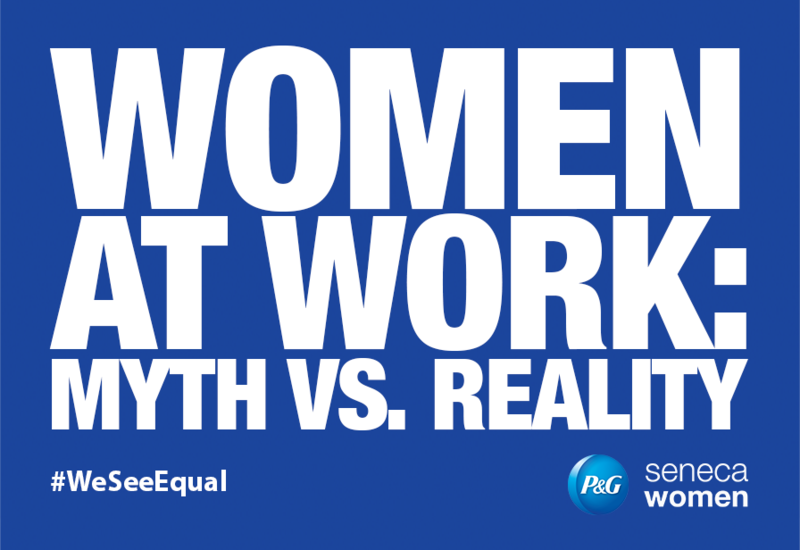 Procter & Gamble and Seneca Women host a breakfast discussion with prominent executives and leaders. The event will begin with a conversation on the role of women entrepreneurs in driving the economy and move to a discussion about the new myths holding women back from full participation in the workplace and beyond. Discussants: Carolyn Tastad, Group President, North America, Procter & Gamble; Cherie Blair, CBE, QC, Founder, Cherie Blair Foundation for Women; Sheila Marcelo, CEO of Care.com; Andrea Smith, Chief Administrative Officer, Bank of America; Ambassador Melanne Verveer, Co-Founder, Seneca Women; Kim Azzarelli, Co-Founder, Seneca Women.